One of the best things about a camper trailer is all the off-the-beaten tracks you can get it into that others towing larger rigs can’t! 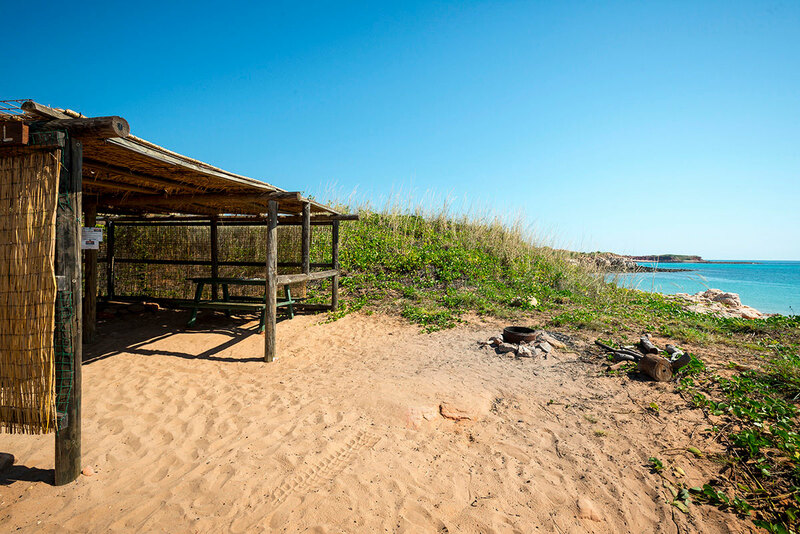 We’ve compiled a list of some of Australia’s best, most undiscovered national parks and difficult-to-access beach and bush camps that approach nirvana which only camper trailer towers (no caravans here, please!) can enjoy. 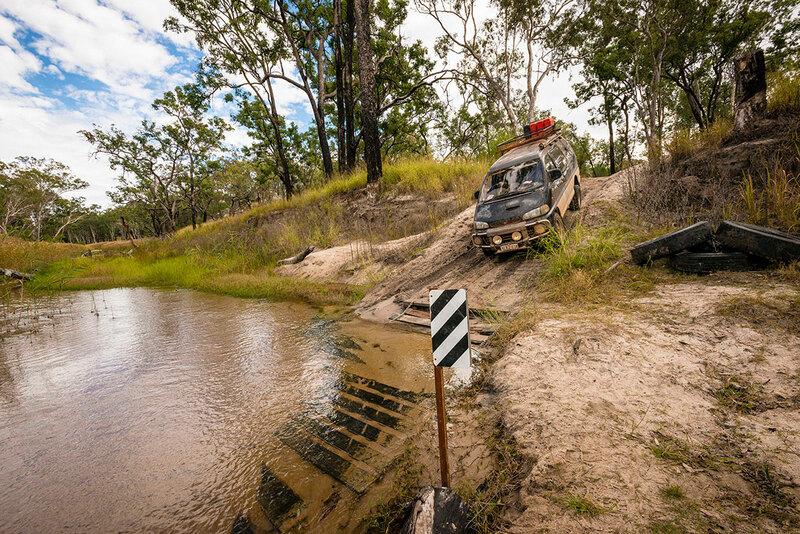 Against a backdrop of rosy sandstone mesas, great mobs of kangaroos graze on golden grasslands and offroad travellers converge on a breezy waterhole camp, nestled beneath towering river gums. Showcasing the kind of dreamy outback scenes that lure travellers, Bladensburg NP is stark and stunning at sunset, alive with bewitching wildlife and accessed via roads just rugged enough to make the adventure real. 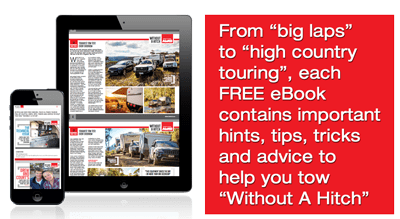 While the park is accessible to offroad day-trippers, caravanners will have to overnight elsewhere because the compact bush campsites at Bough Shed Hole are suitable only for camper trailers, small motorhomes and travellers tough enough for tents. Location: 135km from Tambo via the corrugated, steep and winding Wilderness Way or 168km south-west of Springsure. 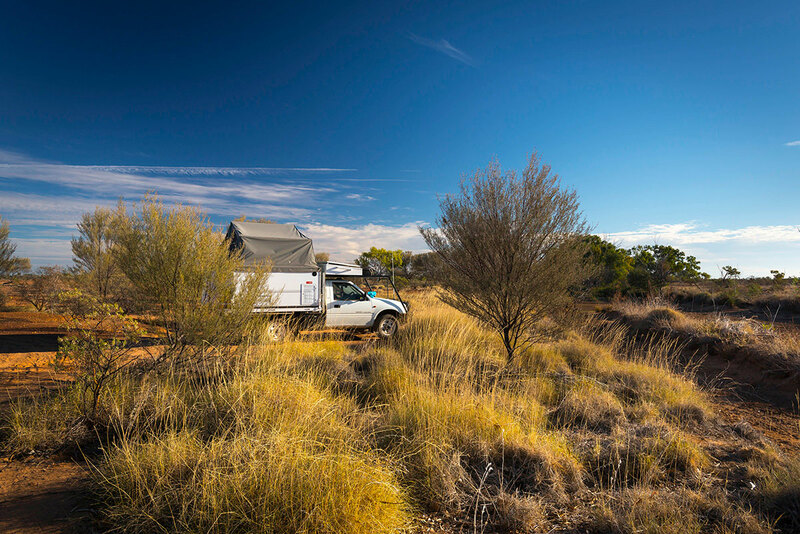 In a rugged corner of the über popular Carnarvon National Park, an offroad camp on the Nogoa River makes a fine base camp for hikes and drives through stunning Salvator Rosa, climbing craggy outcrops, bathing in flower-fringed springs and ogling towering white cliffs that turn rosy at sunset. Having staked out a spot in this shady free-range camp on our most recent visit, we put the 4WD into low range and slowly edged down the steep bank of the Nogoa River, across its sandy, clear stream and climbed the rugged track up the opposite bank. 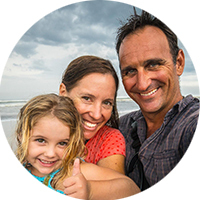 This article first appeared on Camper Trailer Australia magazine.